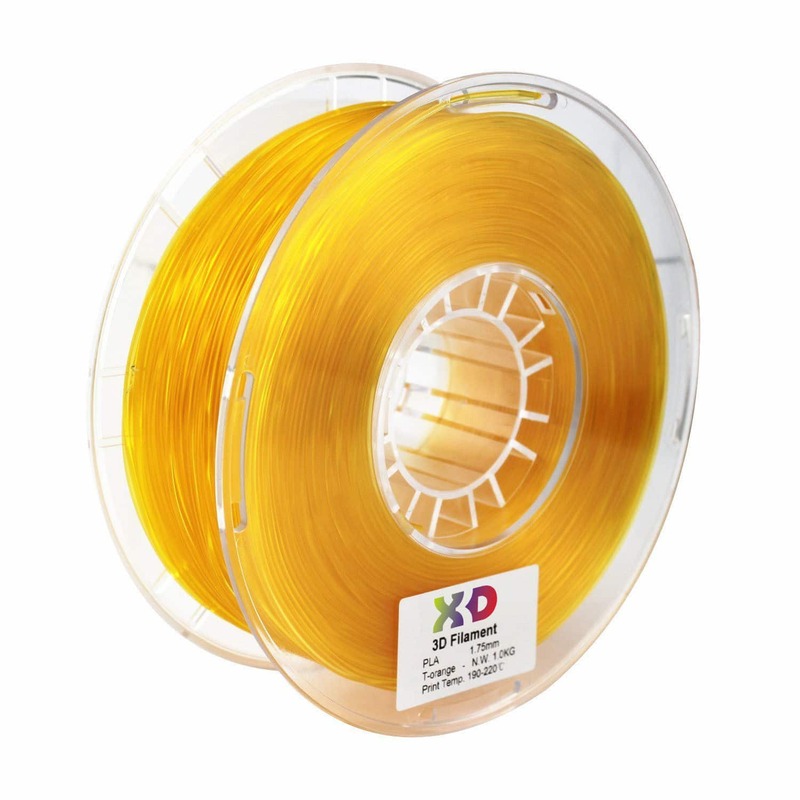 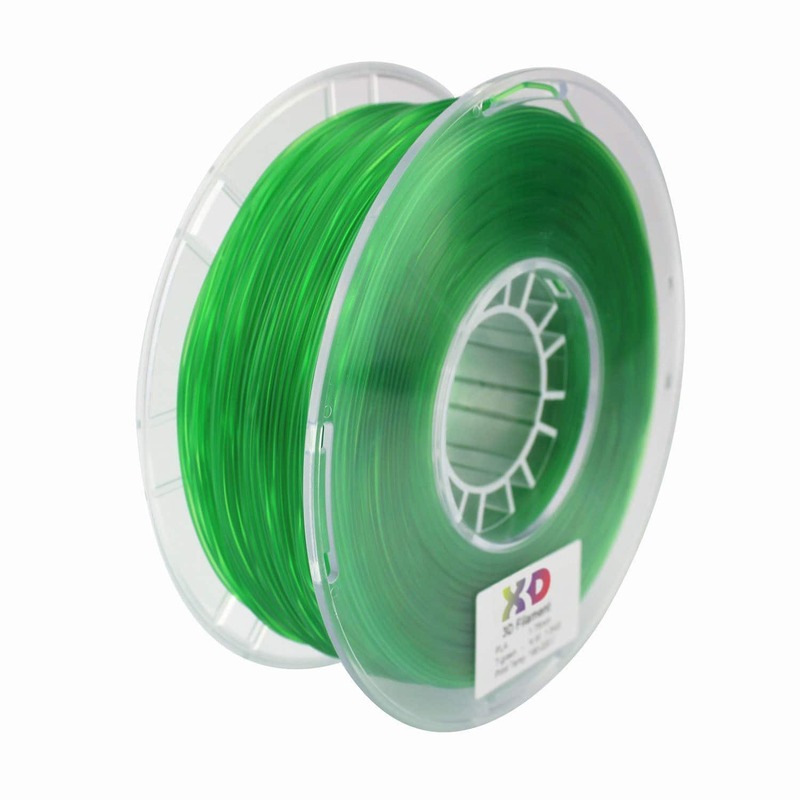 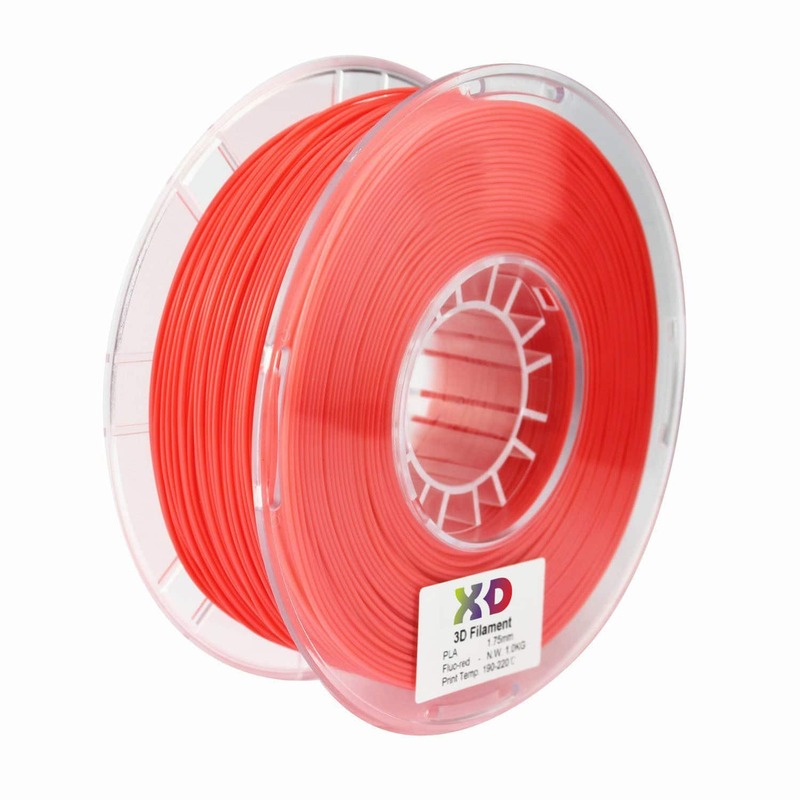 X3D printing filament is high quality grade filament manufactured to very tight tolerances for consistent feeding and stable prints.X3D Premium is the professional and quality choice of filament. 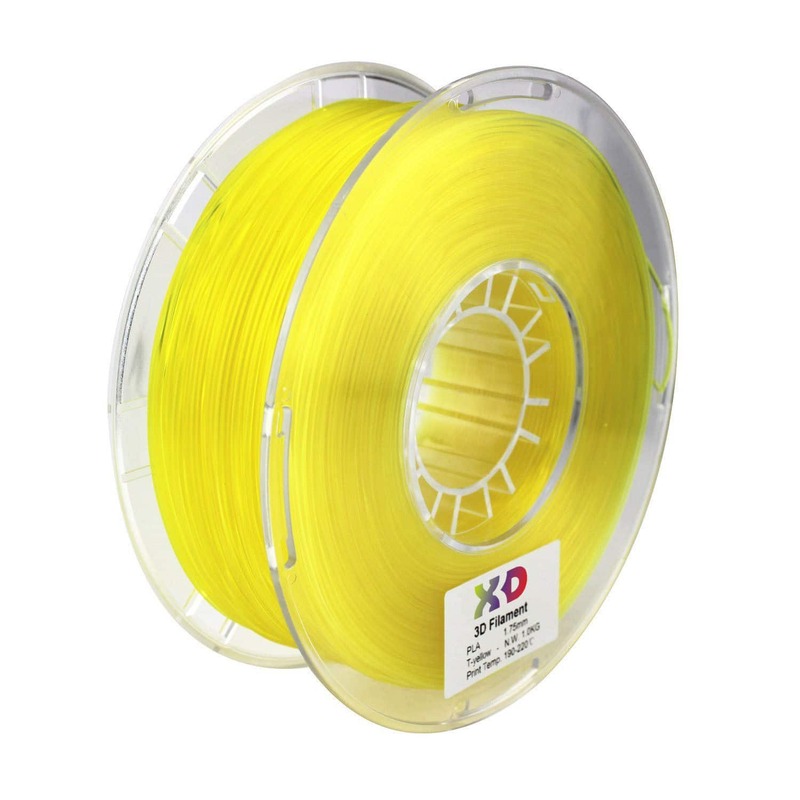 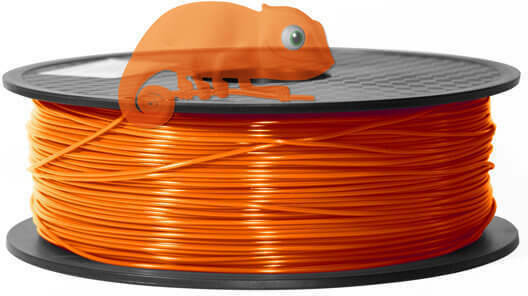 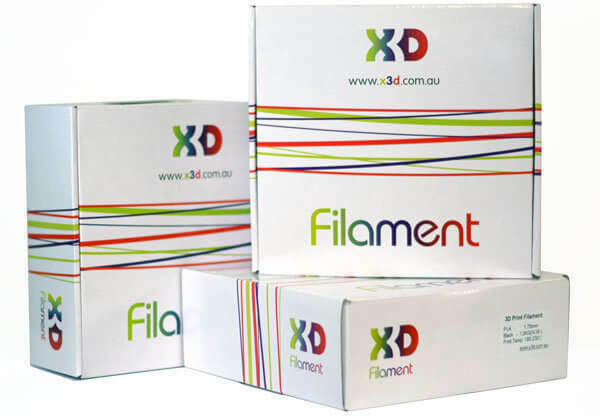 X3D Premium PLA 1.75mm filament is suitable for any FDM 3D printers consuming 1.75mm filament. 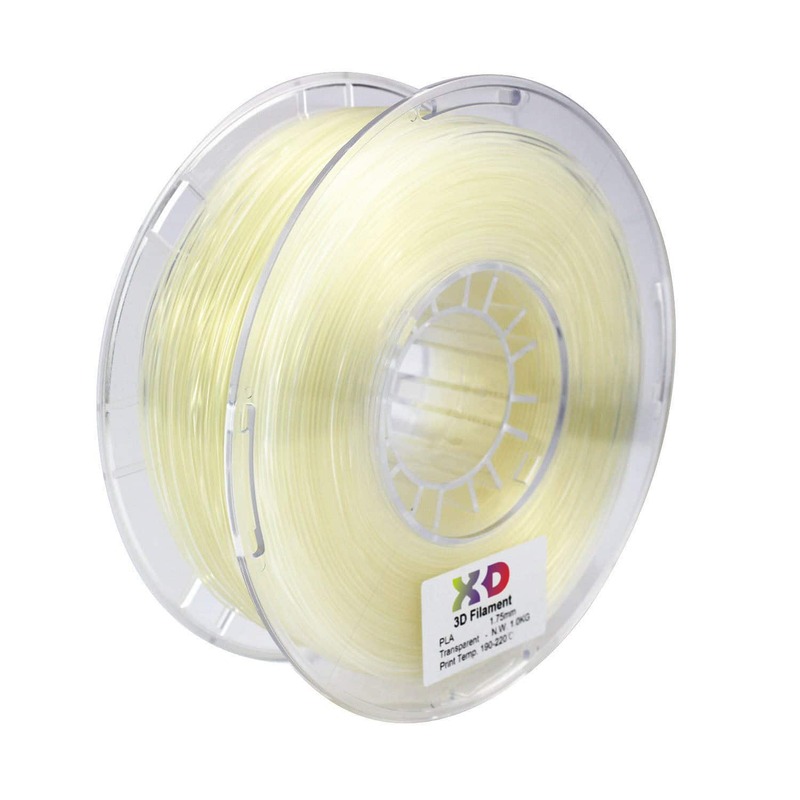 The X3D formula is odourless when printing and leaves out the rough spots other filaments have trouble delivering. 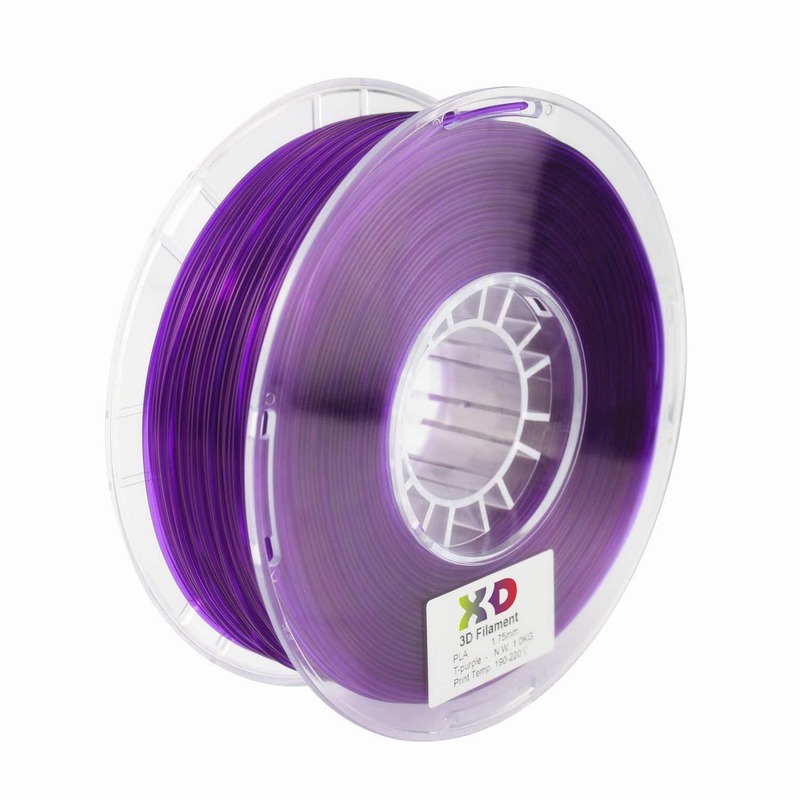 RoHs compliant and tested for quality on all our X3D range of 3D printers. 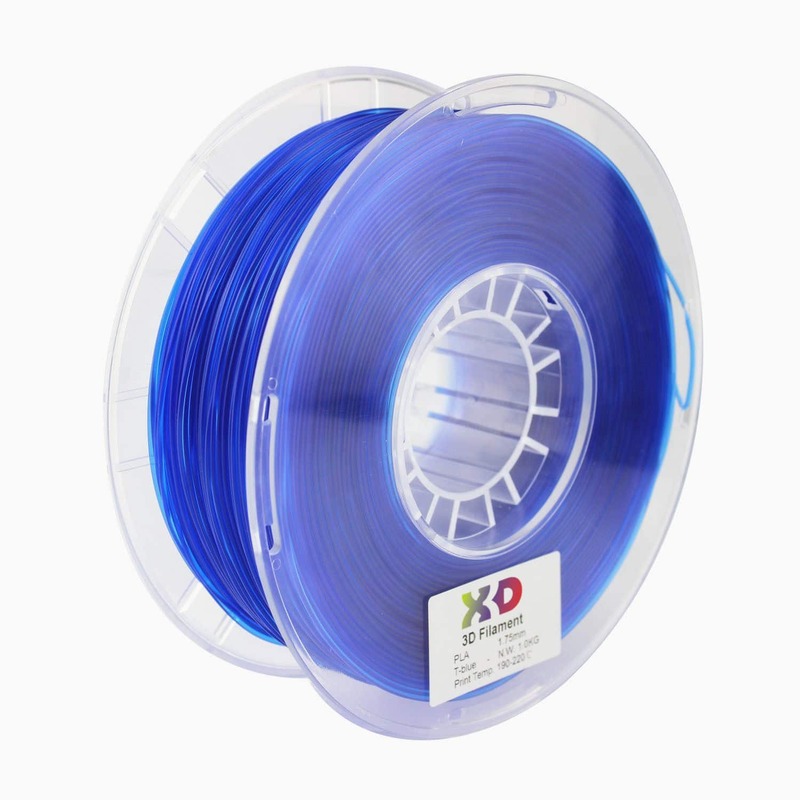 X3D are committed to keeping shipping prices low so our customers can always get the best quality products on time and at the most reasonable prices. 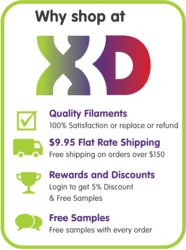 We offer the following shipping option on this product.